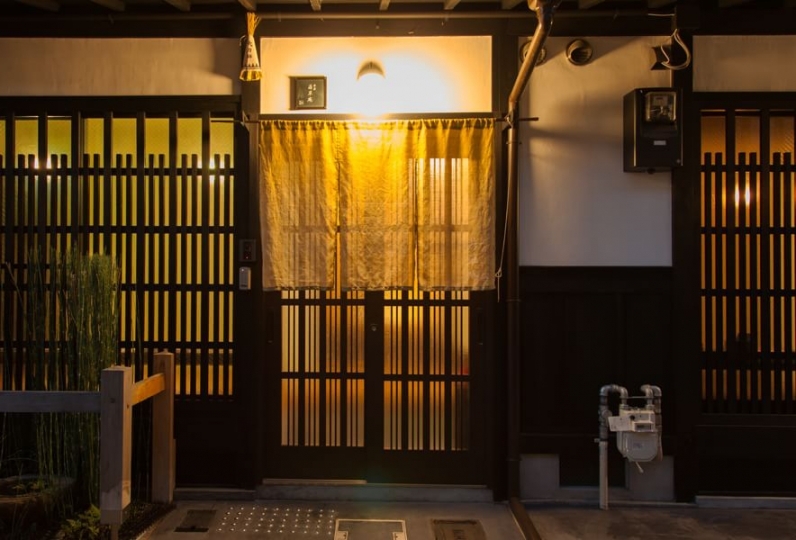 Located in the middle of a historical neighborhood, Kyoyumean townhouse will make you feel as if you are a Kyoto resident. Spend a blissful moment far from your daily routine. 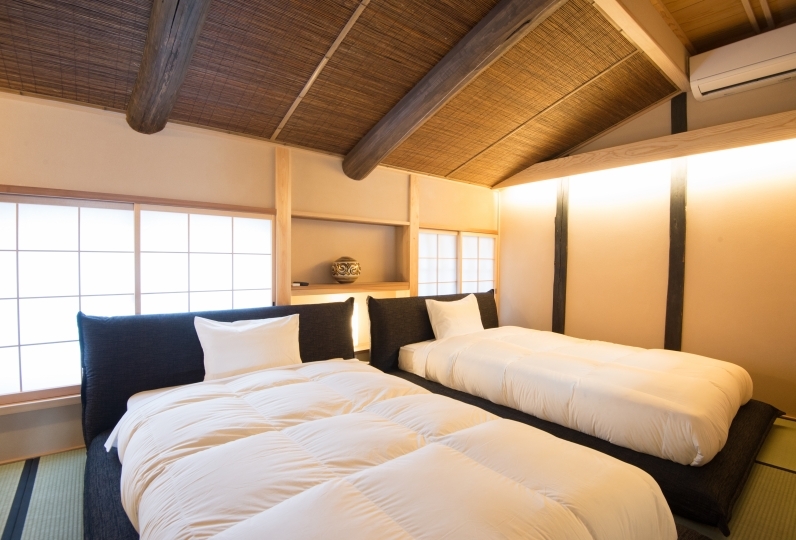 With the Kyoto philosophy of "Staying to Live", the one group per night Kyoyoumean believes in the idea. 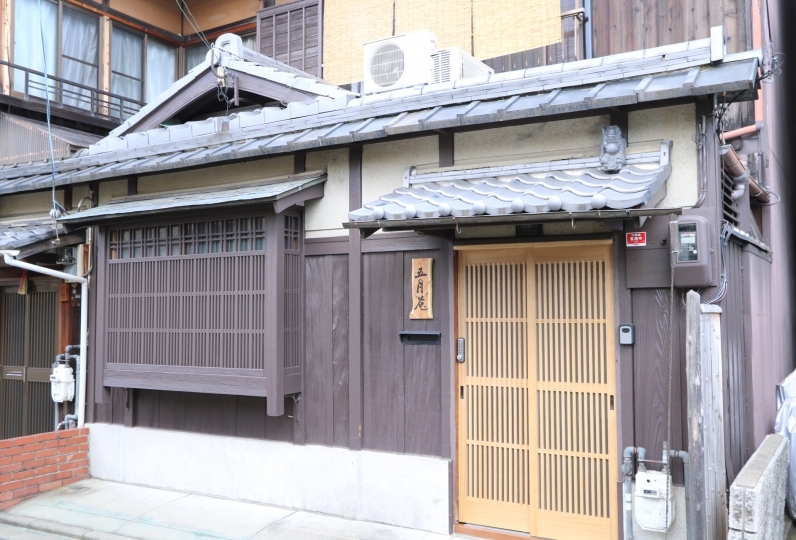 Now over 70-year old, Kyoyumean was renewed last year to offer tradition with refinement. 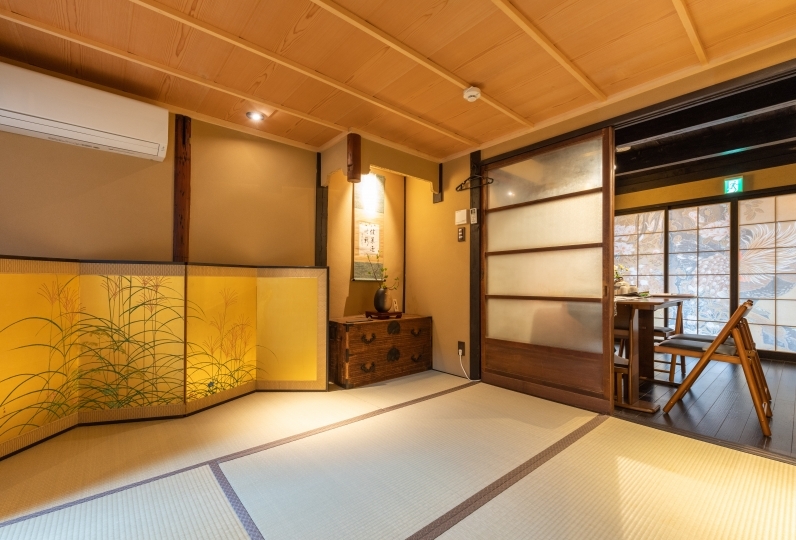 From here you can access either popular touristic spots or little-known places that charms tourists in Kyoto. Using this as a central point, enjoy a brand new voyage. 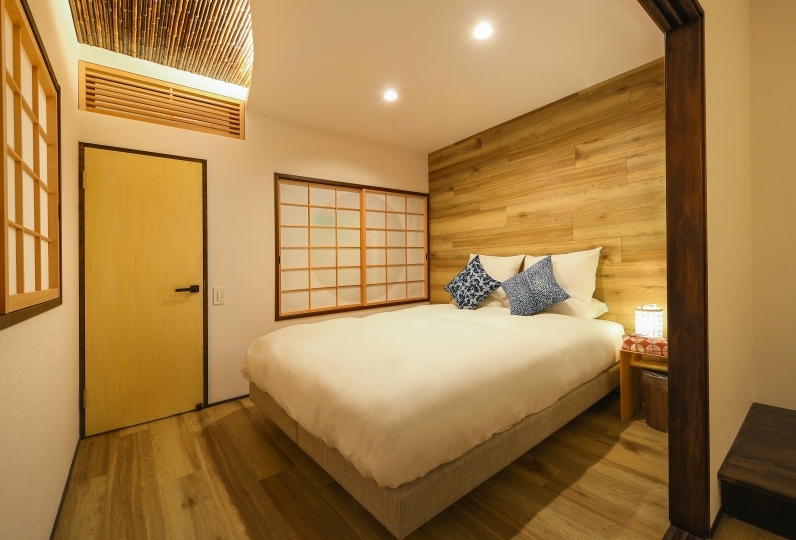 Once you step inside, a harmonic modern Japanese atmosphere will welcome you to relax and heal from a long day of sightseeing. 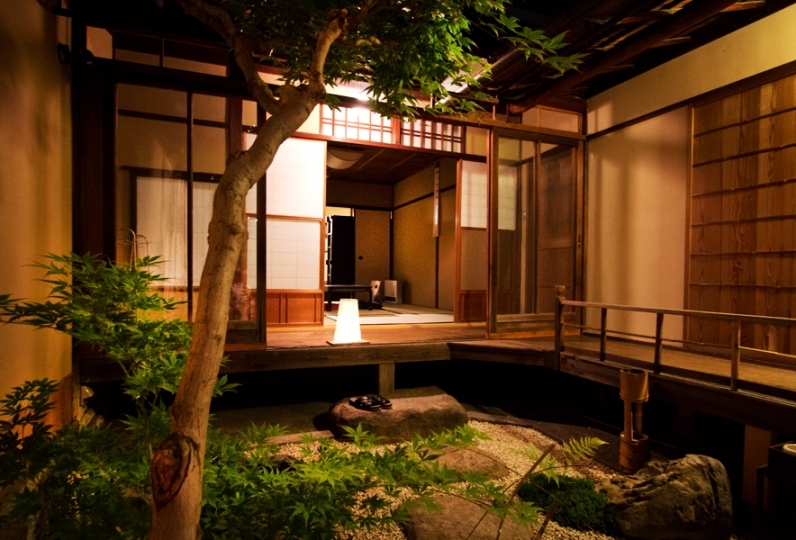 Spend here some quality time with beloved people and explore Kyoto in depth in a unique luxury trip. Spacious place and quiet neighborhood! If there were guidance or maps on nearby market n laundry places, that would be v... Read more Spacious place and quiet neighborhood! If there were guidance or maps on nearby market n laundry places, that would be very great! Spacious place and quiet neighborhood! If there were guidance or maps on nearby market n laundry places, that would be very great! This review was written in Japanese. I was generally satisfied but there are some comments. It was a snowing cold day, heating was on both the 1st and 2nd floor, but because the warm air goes up, the 1st floor is always cold, while the 2nd floor is hot and the drying becomes bad. 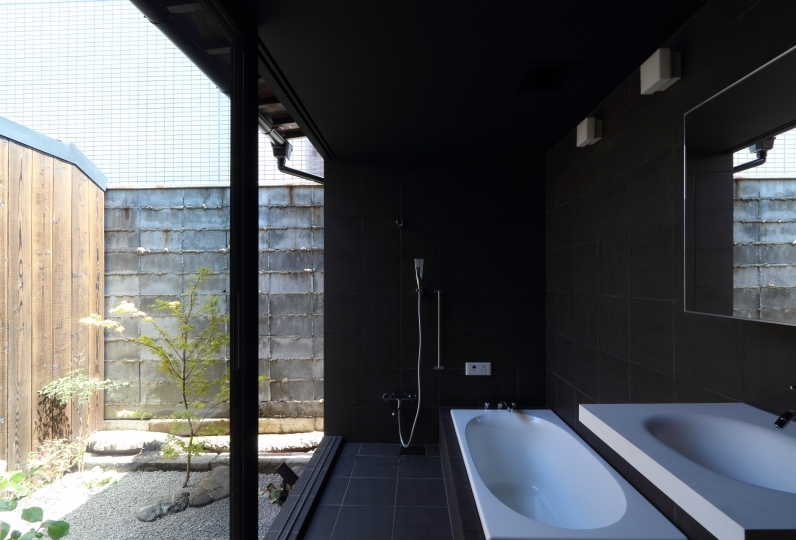 Although it may not have a structure inevitable, I think it would be nice to have some countermeasures (such as putting a curtain). 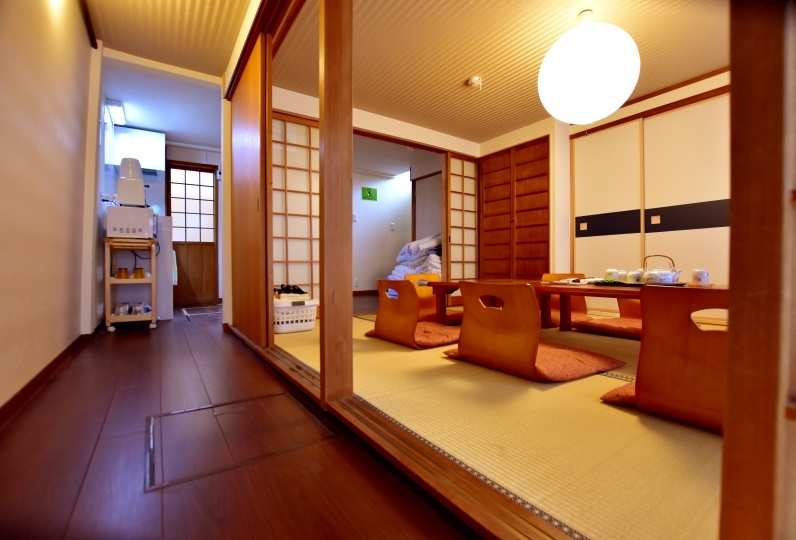 Also, I did not think that room wearing only Yukata is not very good. 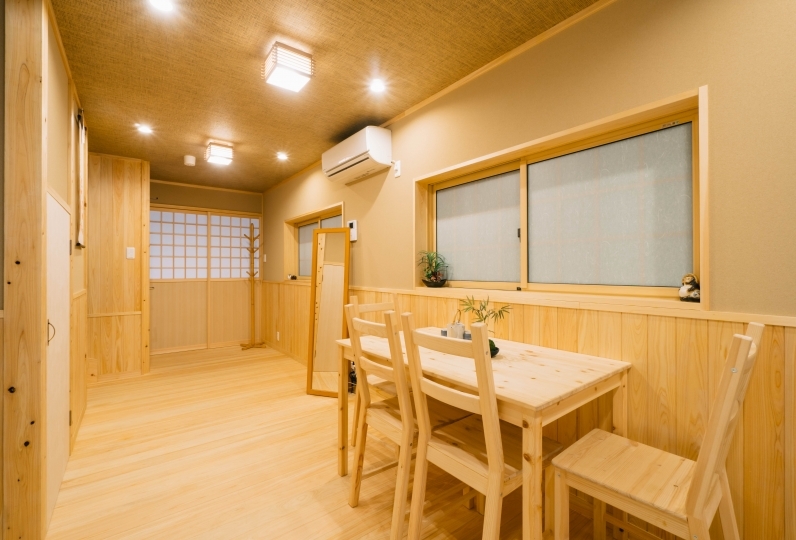 However, the room itself was clean and I had a different way to spend time with the hotel, so I would like to stay if we have the opportunity again. This review was written in Japanese. It was better than I saw on the site, and all the furnishings, baths, toilets, etc. were good. Also, the equipped bicycle was useful as well. If you have a chance again, I definitely want to stay! We have two bicycle prepared for your use. Please use them as freely as you want. 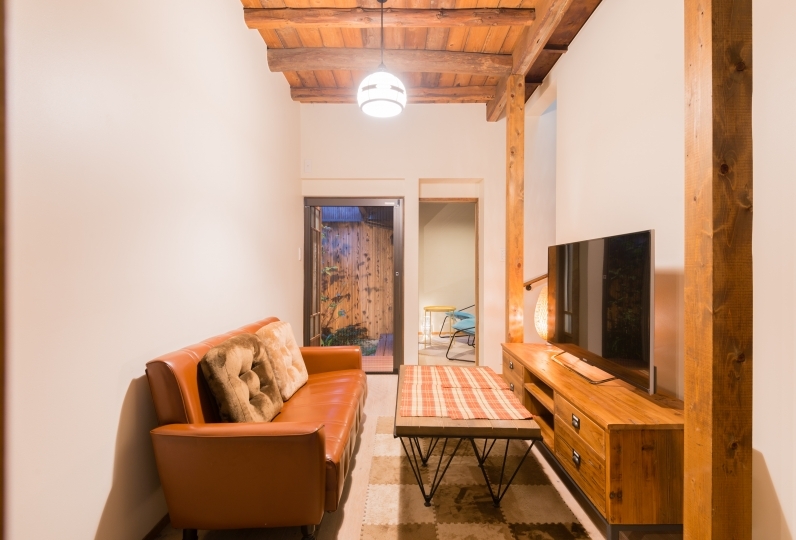 Although you can have a enjoyable meal outside, cooking in a traditional townhouse is undoubtedly the way to experience the regional lifestyle. 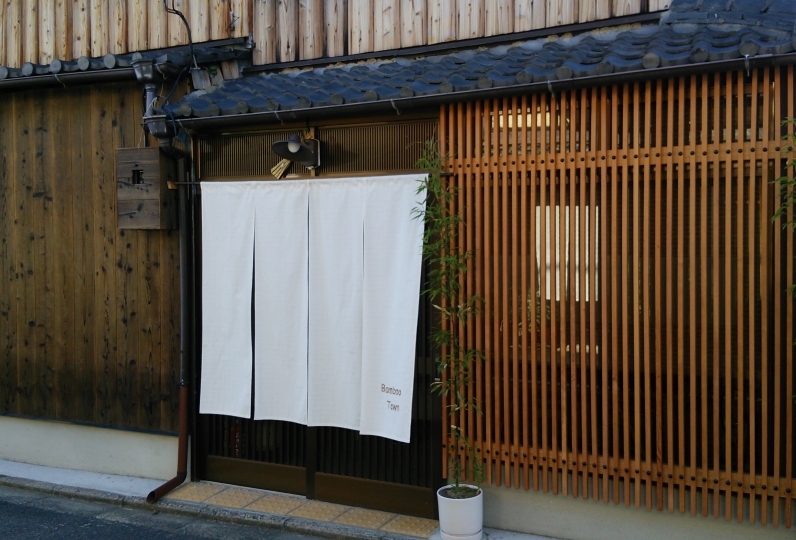 In the neighborhood there are shops with long history where you can find traditional appetizers and ingredients from Kyoto. 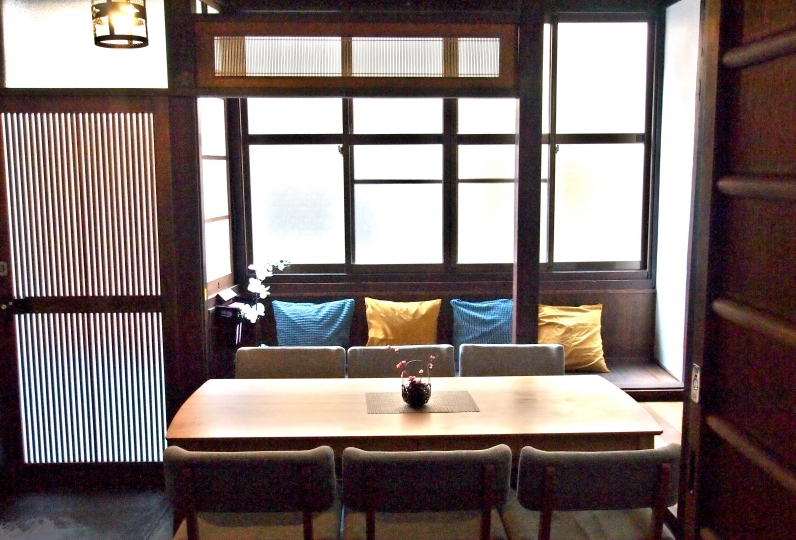 Enjoy your meal while you immerse yourself with the culture of Kyoto.